Eggs are one of the best sources of protein and also the cheapest option. It is not only is rich in protein but also contains antioxidants, calcium, vitamins, and amino acids. 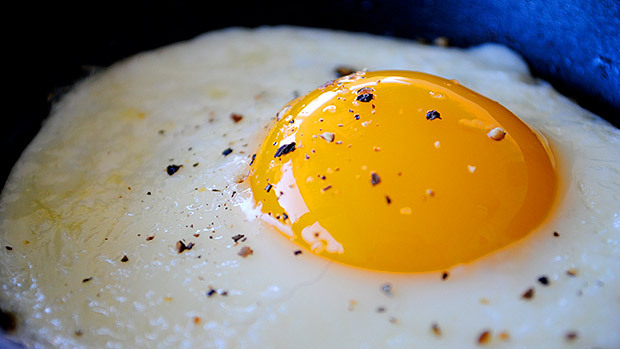 Egg yolks are even better; they contain choline, which helps to fight LDL. So next time you want to indulge yourself in some yummy runny yolks don’t feel guilty about. Try to buy the organic eggs as much as possible, as they are free of hormones antibiotics and vaccines. 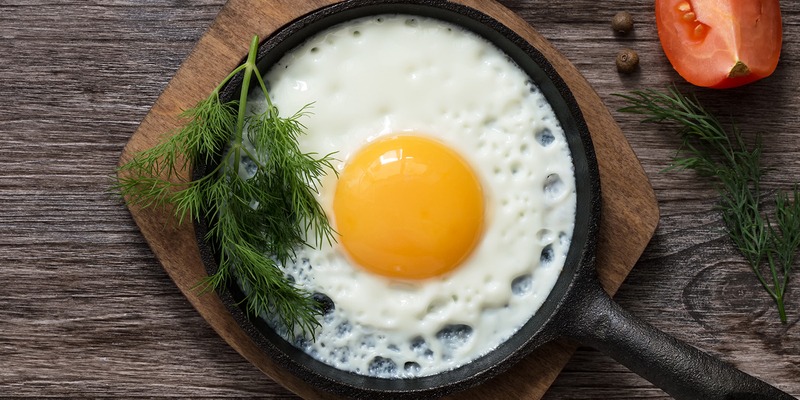 Apparently, the color of yolk doesn’t actually determine anything specific according to Molly Morgan, RD, a board-certified dietitian, and sports medicine specialist in New York. An egg a day could help to keep the doctor away. 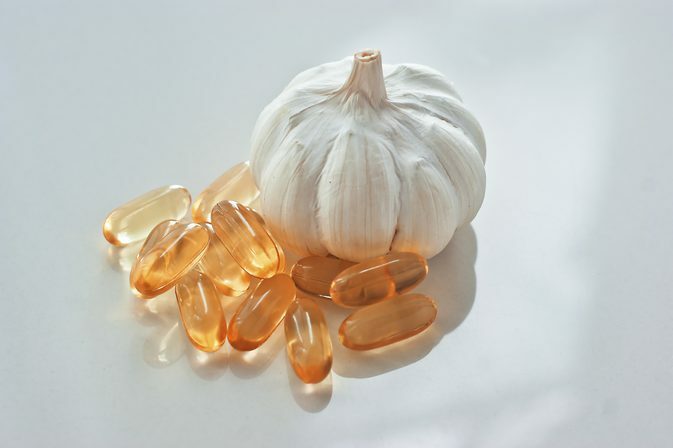 As they boost the immune system and help fight diseases, viruses, and infections. Eggs help the immune system and regulate the thyroxin as it contains ¼ of the recommended daily consumption of selenium. 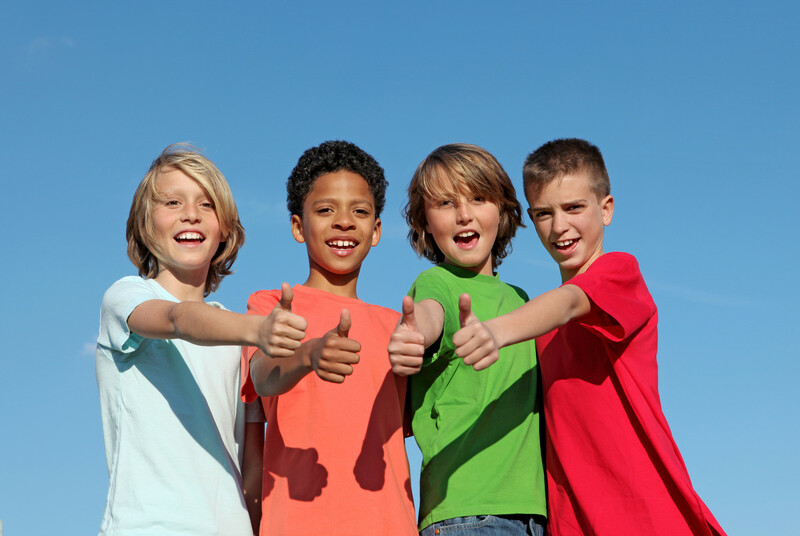 Kids don’t get as much selenium, hence adding eggs to their diet would help prevent conditions like Keshan disease and Kashin-Beck disease. 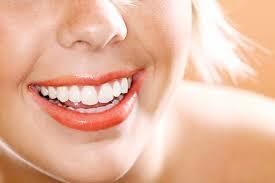 These particularly target the heart, the bones, and the joints. 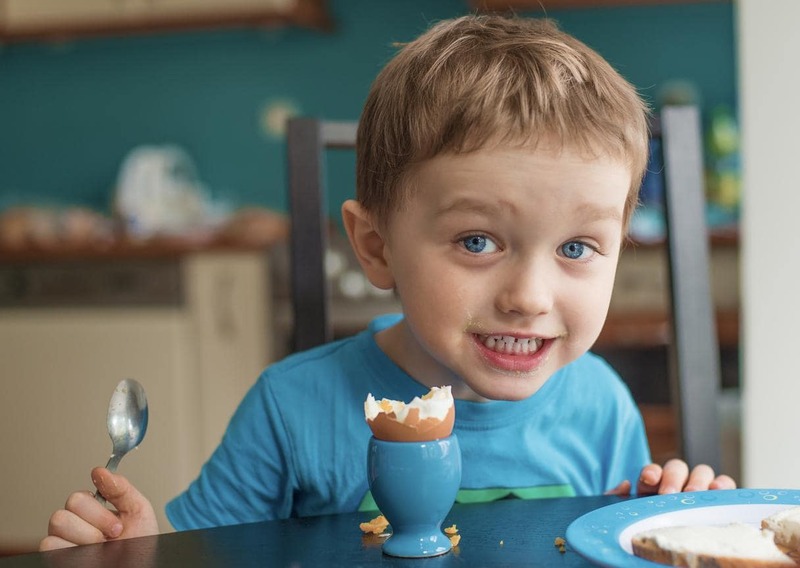 Kids love eating eggs this would be the best way you to sneak in lots of nutrition. An egg contains about 212 mg of cholesterol, which falls into the HDL category. That is the good cholesterol type which helps regulate the bad cholesterol, which is LDL. The usual cliché understanding is that eggs are BAD for people suffering from cholesterol. But the thing is, eggs contain HDL, which helps reduce and control the LDL. Therefore eggs are a good supplement to your breakfast but definitely in moderation. Scientists have found with further research, that there are different types of LDL cholesterol that can be bad. These are related to the size of the particles within LDL cholesterol. The bigger the particle, the lesser threat for cardiovascular problems. The best part is that LDL in eggs turns from smaller to bigger particles. 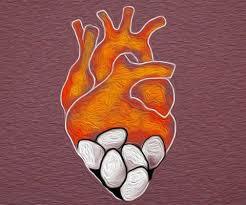 Eggs not only have HDL but also amend the LDL in your body to make it more useful and reduce the risk of heart disease. Food is the main source of energy provider for the body, that’s why you should be careful about the quality of the food intake. It is better to have food that slowly releases high effective energy. That is exactly why eggs are a great source of energy. An Egg encompasses 15% recommended daily intake of riboflavin combined with B2 vitamin, which helps to provide the energy needed for the day. Eggs contain vitamin B5 and B12 additionally to vitamin B2. B complex vitamins help nourish the skin, hair, eyes, and liver. 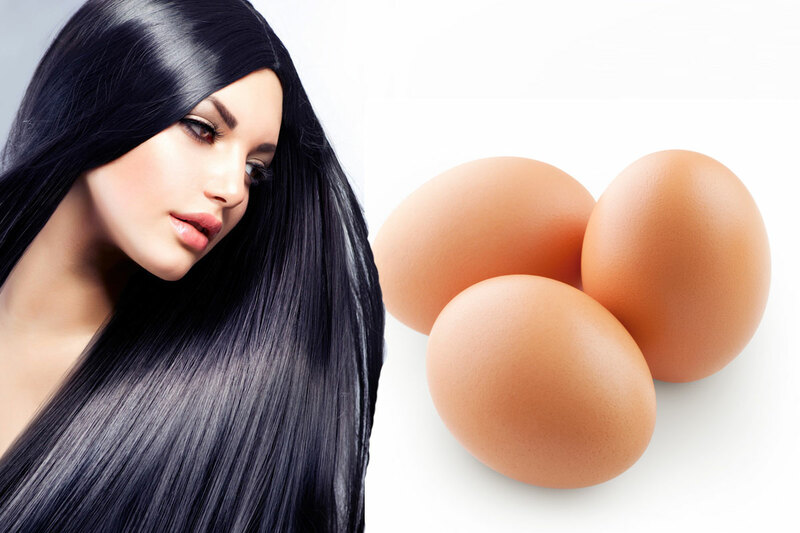 The protein that is available in eggs help keeps the hair supple and strong. Biotin (a type of Vit B) keeps the scalp healthy promoting hair growth. Eggs help increase blood levels of lutein and zeaxanthin gives you younger looking and supple skin while keeping the cholesterol levels in check. 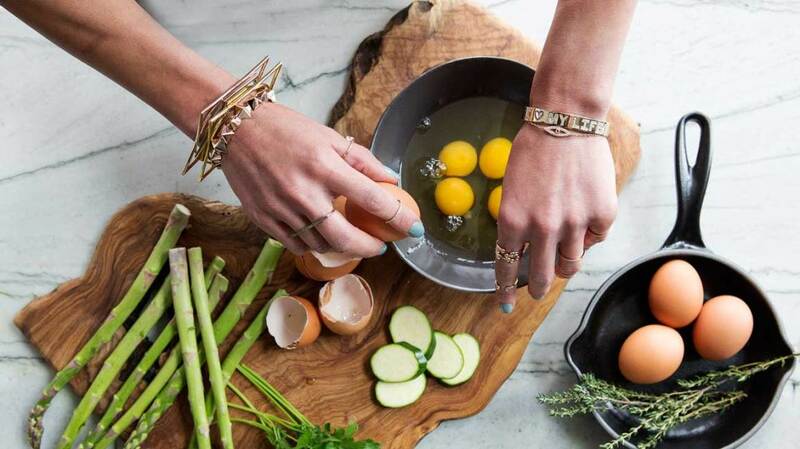 Consuming eggs for breakfast will help you be more focused and feeling sharper throughout the day. Choline, an essential nutrient, which is a neurotransmitter, is available in eggs. Helps in communication skills and maintaining a good memory. The body requires 20 essential amino acids to keep you energized and healthy. The body anyways produces 11 out of them on its own. The balance 9 essential amino acids can be found in eggs. The acids namely:	histidine, isoleucine, leucine, lycine, methionine, phenylalanine, threonine, tryptophan and valine. Eggs are also rich in 3 non-essential amino acids, which are – alanine, aspartic acid, and glutamic acid. As mentioned above, eggs are rich in 9 amino acids, which play a pivotal role in boosting mental health. Amino acid deficiencies are associated with depression, stress and anxiety problems. Hence not only eggs help with physical health but also mental health. 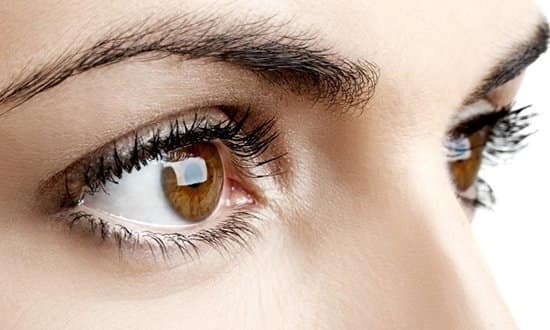 Macular deterioration and cataracts are the leading causes of elderly blindness. 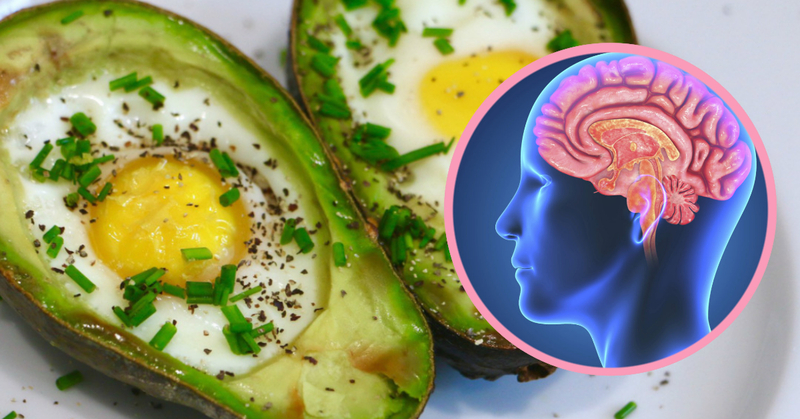 This can be controlled by lutein and zeaxanthin, which are present in egg yolks. These antioxidants are present in leafy greens and broccoli too, but the body absorbs them faster when it’s from egg yolks. 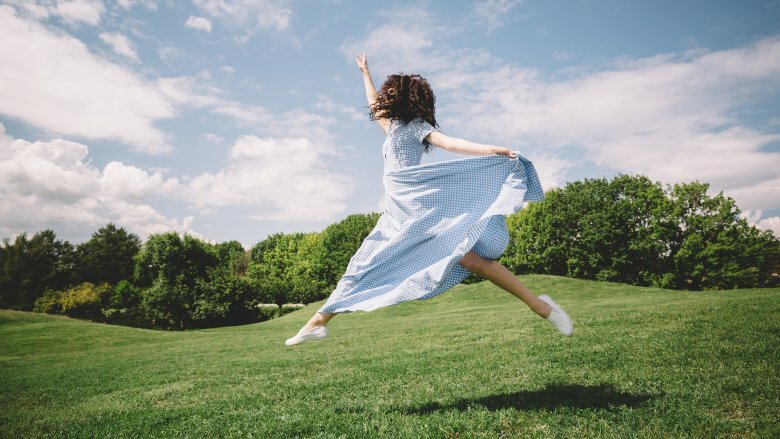 It’s a known fact that bones need calcium, but it would not be useful to have a calcium-rich diet without consuming adequate Vit D. Vit D basically helps the body absorb the calcium. And lucky for us, eggs also contain Vit D. It also helps in boosting metabolism and helping colon health. Our bones are made of mineralized sulfur, and eggs contain sulfur. Furthermore, aids hair growth and nails. 11. Makes you feel full longer. Researches have proven that protein-rich diets make you feel full for longer, thereby reducing the quantity. Eggs are rich in protein, which is a great supplement for anyone wanting to diet and cut back. As mentioned above, eggs make you feel fuller longer. Hence by adding them to your breakfast routine would help you eat less for the next meal. 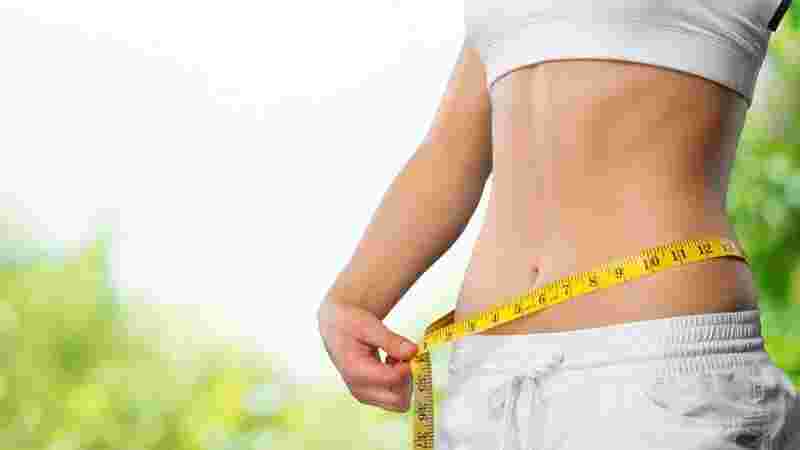 Which eventually leads to fat loss and weight loss. A research did for 8 weeks against people who ate bagels showed that 65% lost body compared to 16%.